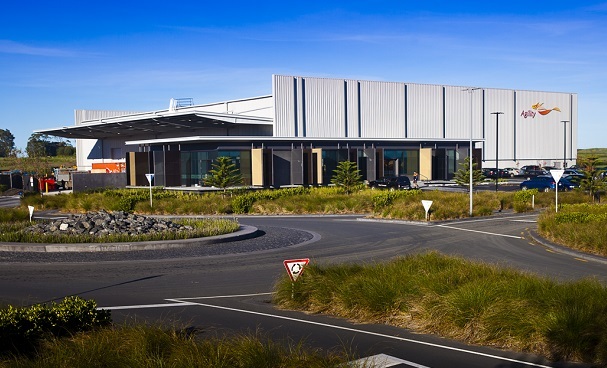 RDT Pacific was engaged by Auckland International Airport Limited (AIAL) to manage the build of a new office and warehouse in close proximity to the Airport. The tenant is Agility Logistics – a global logistics company delivering nationwide coverage from hubs in Auckland, Christchurch, Dunedin and Wellington. As Project Managers, our team was able to deliver this building within a tight timeframe, in a market driving long lead times for certain building materials. In particular, this meant ensuring structural steel could be procured on time to get to site. To achieve the programme required early procurement of the structural steel before the project design was complete. This was ordered early (prior to appointing the contractor) to ensure it would arrive on site in time for the build. Had it been procured as part of the main contract, the steel was unlikely to arrive on site in time to meet the programme. To minimise risk to the client, this package was nominated to the contractor as part of the tender and award process of the main contract. The management of the structural steel trade therefore reverted to the Main Contractor once appointed. A key design challenge lay in delivering an office building of interest and impact within the budget. The site’s prominent location in the Airport Landing Precinct required a stand out feature. 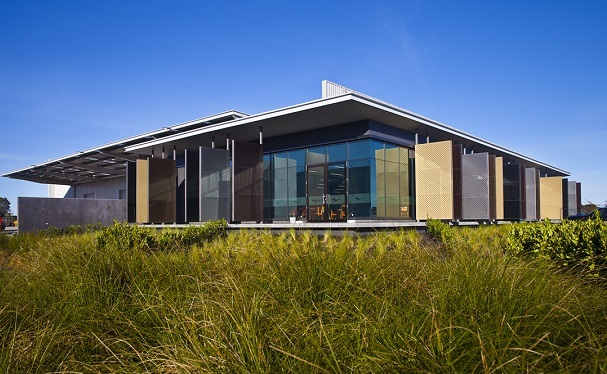 Jonathan Walker Architects took on this challenge, producing a single level office building design that isn’t ‘lost’ against the large warehouse. 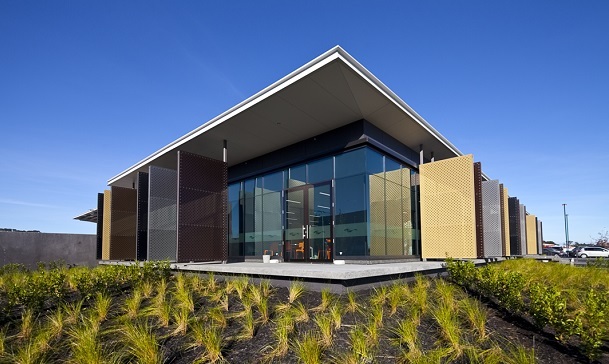 This is achieved by an interesting roof profile and feature fins on the external face of the office. As part of the design process, RDT Pacific and the design team worked with Agility Logistics to review their specific needs for their new office. The result is a space that is fit for purpose: streamlined to align with the way the company works, featuring smaller desks, and an open plan, single level layout that reflects a flat company hierarchy and supports collaboration. Midway through the construction of the building Agility Logistics requested that the operational date be brought forward by two weeks. From the planning stage, our team had ensured the main contractor’s programme allowed for sufficient float as contingency. The project was delivered both early and within budget. Both the client and the tenant are very happy with the outcome.